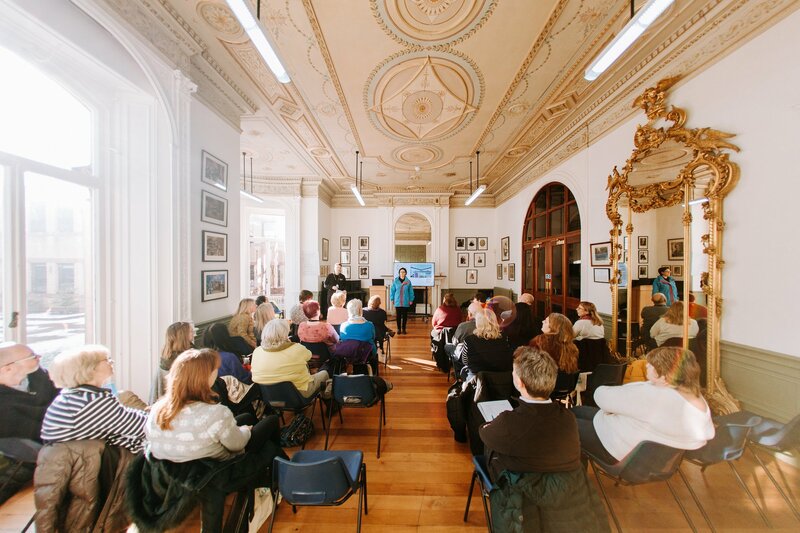 Last weekend, the snow didn’t put off our dedicated Volunteers as over 500 people gathered at Hull Collegiate School as Absolutely Cultured delivered a ground-breaking development day to volunteers and partner organisations. 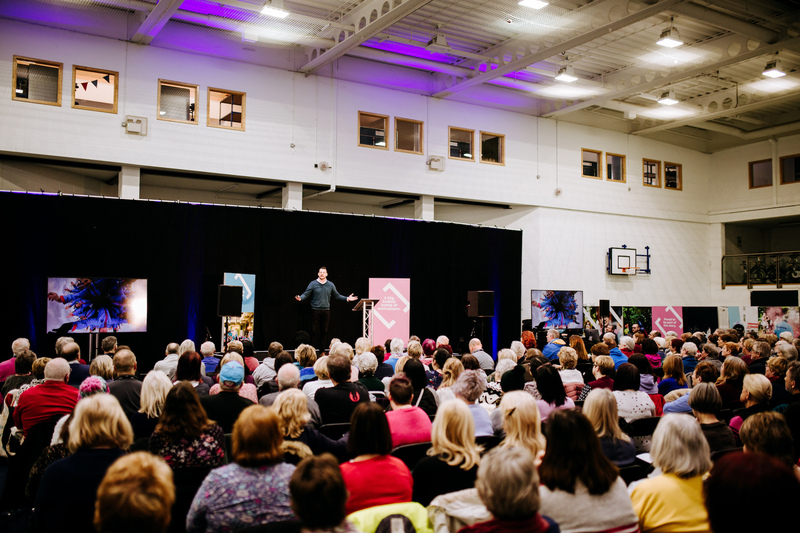 Each and every one of Hull’s 2,000 strong army of Volunteers, alongside the city’s host organisations, were invited to attend the innovative event which featured sector-leading motivational speakers, workshops and content delivered through interactive theatre. Speakers included Hull-born Martin Johnson, Founder at Tran2 Performance, and Author of ‘I Am Human – 30 Mistakes To Success.’ Martin volunteered his time to speak at the event, and opened up the day inspiring Volunteers with his personal story which began on Bransholme and has taken him all over the world. 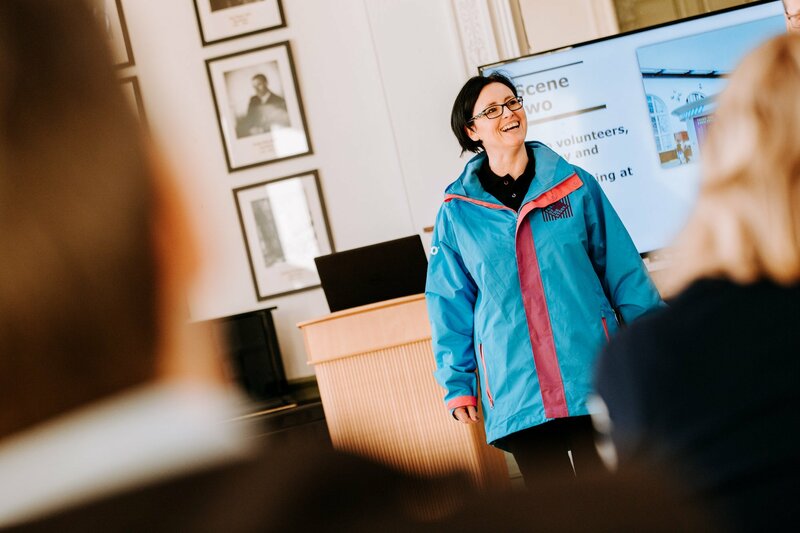 Following a series of interactive workshops, the day was brought to a close by Organisational Development Consultant, and former head of Volunteering at the National Trust, Dr Helen Timbrell. 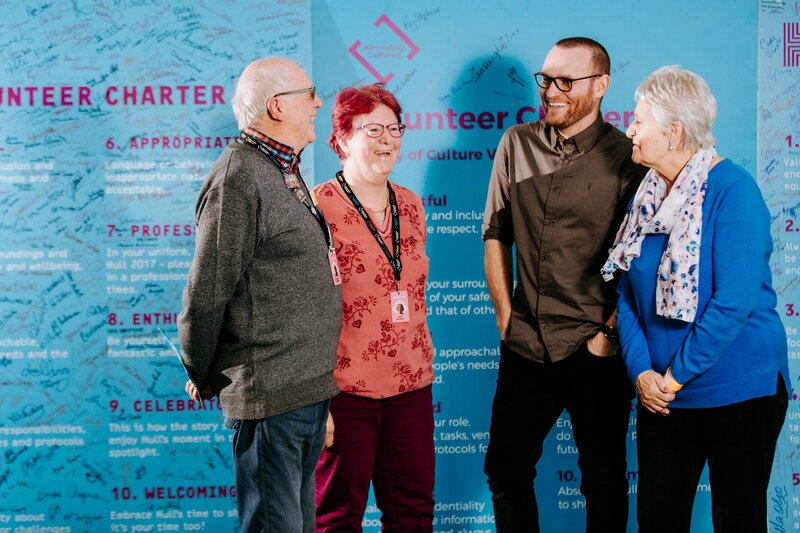 Shaun Crummey, Head of Volunteering at Absolutely Cultured, explained: “Thank you to each and every one of our Volunteers who gave up their weekend to attend the event, and to our fantastic speakers. “The aim of the day was to create a full-day of learning designed to innovate, provoke thought and fuel this incredible movement. 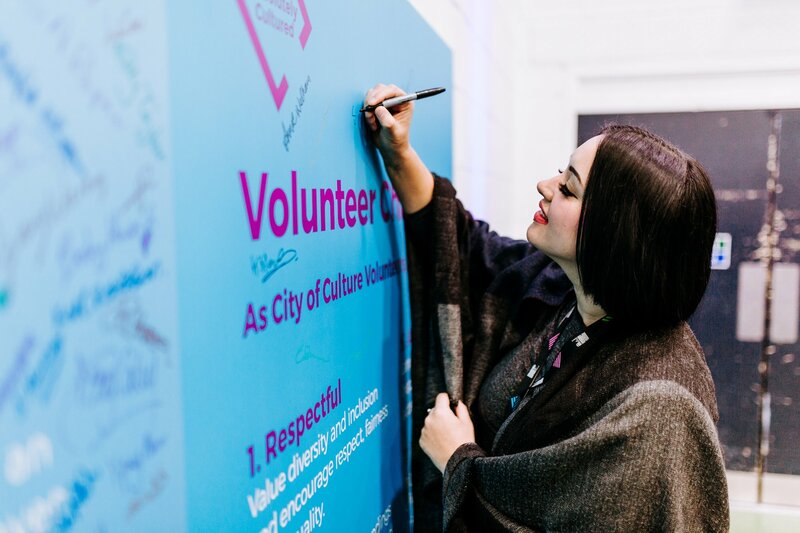 Applications are currently open, until 15 February, to become a Volunteer sign up here.